The Storm brothers, Hannes, 39, and Ernst, 36, grew up in the Western Cape of South Africa. 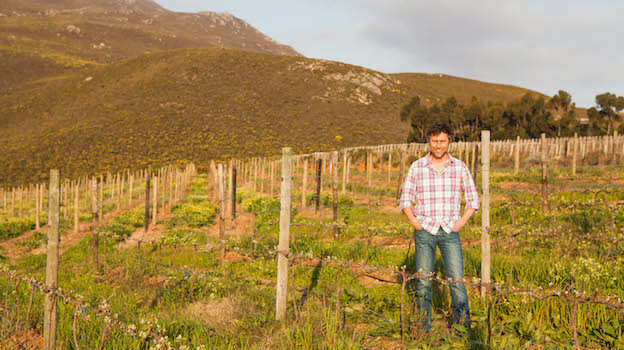 When they were teens, the family moved to Hermanus, which is in the famed Walker Bay appellation. 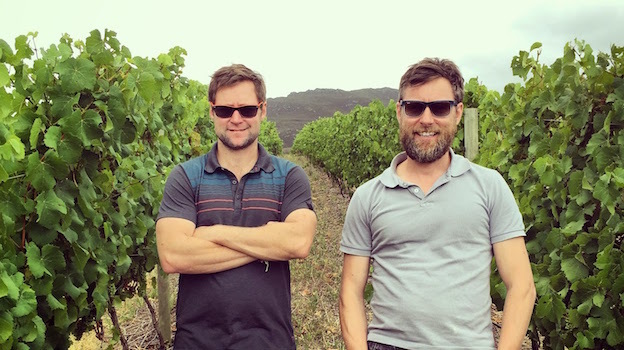 By the time Ernst got out of high school, his older brother Hannes was already toying with the notion of making wine and had enrolled in the University of Stellenbosch, where he ultimately received his degree in Viticulture and Enology. Ernst took a year off between high school and college to work in a salmon farm in Scotland, but when he returned he enrolled in South Africa’s lauded Elsenburg Agricultural School, which was founded in the 1890s. Ernst’s career includes successful stints making wine in South Africa at Amani Winery and in the Sierra Foothills of California. 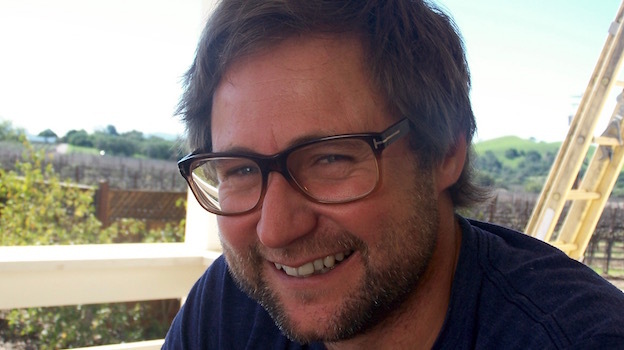 He later settled down in California’s Santa Barbara County, where he was winemaker at Curtis Winery while slowly developing his own brand over the past 15 years. 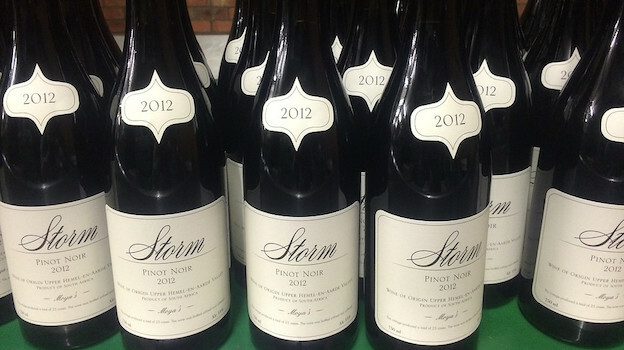 With ten vintages of his own wines under his belt, he is now helming his own project full time. “My brother and I are people who like to work for ourselves. We like to be in charge of our own decisions,” Ernst told me recently. Both brothers seem to have a strong sense of who they are at relatively young ages. I ask Ernst about this and he tells me, “The politics and the gossip in the wine business can be hard, but you can choose to remove yourself from that stuff. I like solitude. I like quiet. I eat lunch alone probably every day and I like that. I don’t feel like I need to be a part of any group to make it in the wine business. I want my brand to be about making good wines, and nothing else. From early on, it was very important for me to have a certain identity as a winemaker, to establish a certain style that I like and really focus on that. I resolved early on not to follow trends or agendas. I wanted to have something that is mine – a certain style that I like and that I will embrace throughout my life. These are the types of wines I’ll make until I die. Some people might not like them and that’s fine. I’m making them more for myself and the people who get it, who understand this approach.” And what is his approach? 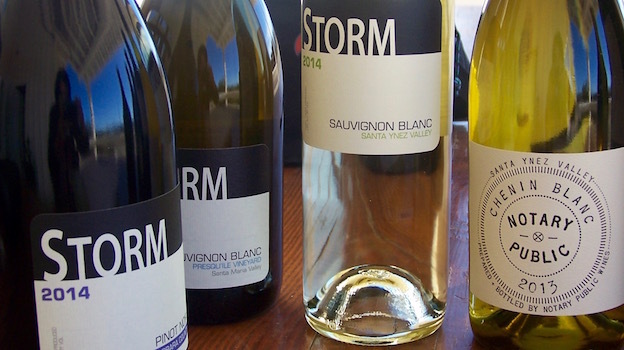 As a consumer, I’ve tasted Ernst’s wines from various popular sites in Santa Barbara County – vineyards that sell fruit to many other esteemed winemakers. Time and again, Ernst’s wines emerge as some of the more naturally balanced, invigorating and classic renditions.